Our passion is transforming the home you have into the home you love! One great space at a time. Made Simple and Affordable with Liberty Home Solutions. Over 5,000 Projects and Counting! We are the Ozarks’ largest locally owned and operated residential remodeling company. Located in Springfield, Missouri, we proudly serve all of Southwest Missouri, Joplin, Missouri and Northern Arkansas. Our business is predicated on providing our customers with a higher quality product, expertly installed by our experienced and knowledgeable staff, backed by our industry leading lifetime warranty on products and service. We understand our customers expect the most from their investment which is why we utilize the savings we receive from not having to pay franchise fees to give our customers higher quality bathroom remodel systems, replacement windows, vinyl siding, sunrooms, patio covers, screen rooms, doors and more. Which is why we ensure each and every job is completed with the highest level of detail and efficiency. We understand that remodeling your home is a major decision. Which is why we offer free in-home estimates where our team will showcase costs, design ideas, style options and more so you have all the information you need to make an informed decision. You can also come into our showroom and see first-hand our bathroom systems, vinyl siding, replacement windows, screen rooms, patio covers, replacement doors and we even have a sample sunroom! The last thing you need to know about Liberty Home Solutions is that we have ZERO high-pressure sales people or tactics. 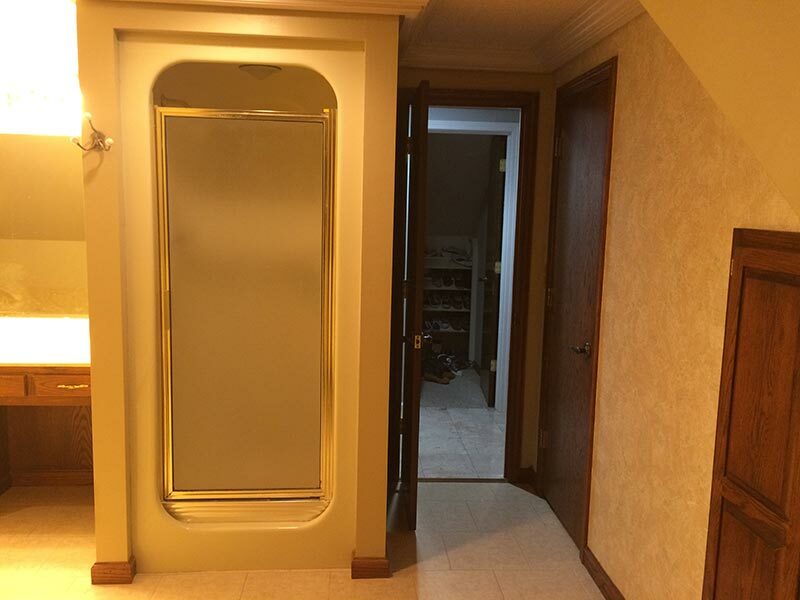 In fact, you will only meet with Owners Bob and Steve, or bathroom design consultant Jeremy. That’s it. Just a straight-forward simple conversation to ensure you have all of the facts so you can make the best decision for you and your family’s home remodel. Learn how you can transform the bathroom you have into the bathroom you love. We offer complete bathroom remodeling services backed by our lifetime warranty. When it comes to our windows, the choices are nearly endless. View how replacement windows can impact the over style, comfort and energy efficiency of your home. Explore our siding products to complete your beautiful, energy efficient home exterior, with hundreds of different style and color options backed by our lifetime warranty. Imagine enjoying the comfort of your outdoor room from spring through fall. Versatile and economical. We can design the perfect sunroom for your home and lifestyle at Liberty. Discover how our line of patio covers can become the perfect addition to your backyard, providing shade, comfort and the increased use of your outdoor space in the Ozarks. Our screen rooms can add fun and enjoyment to your home. Built custom to perfectly match your home’s existing footprint and roofline ensuring a seamless look for your home. Expert installation, guaranteed for life, and for a lower cost! A few of our additional services include vanity and bathroom cabinets, energy efficient entry doors and french doors which are highlighted in this section. As with all of our products and services they are backed with our lifetime warranty which includes the ability to transfer the warranty one time if you should sell your home. Our custom bathroom cabinets and vanities offer design and finish details one might expect in fine furniture, but not in your bathroom. Discover for yourself. Our entry doors are designed with features that work together as part of a complete system for beauty, maximum energy efficiency and security. Our fiberglass french doors have unmatched style, durability, and security that you would expect from any Therma-Tru exterior entry door. Style meets security. 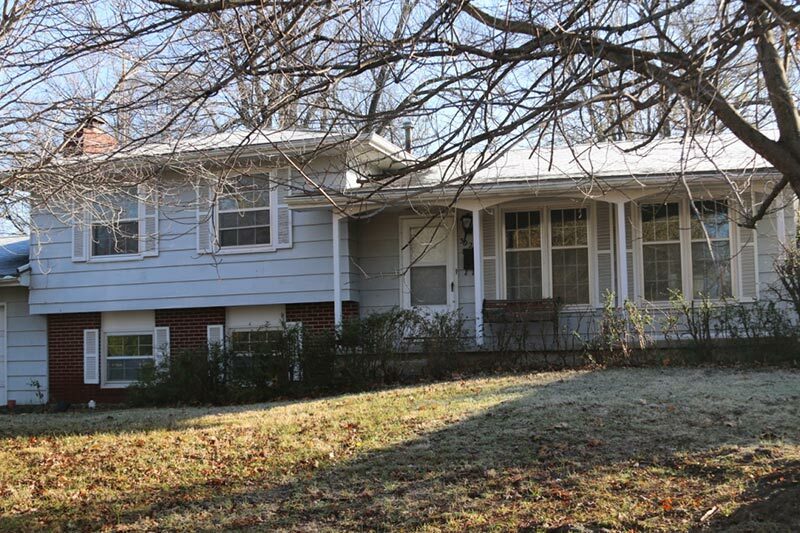 Recently we installed new double-hung windows, clapboard vinyl siding, front door, soffit & facia and gutters on a home in Springfield Missouri. As you can see from the before and after pictures on the left this was quite the transformation! 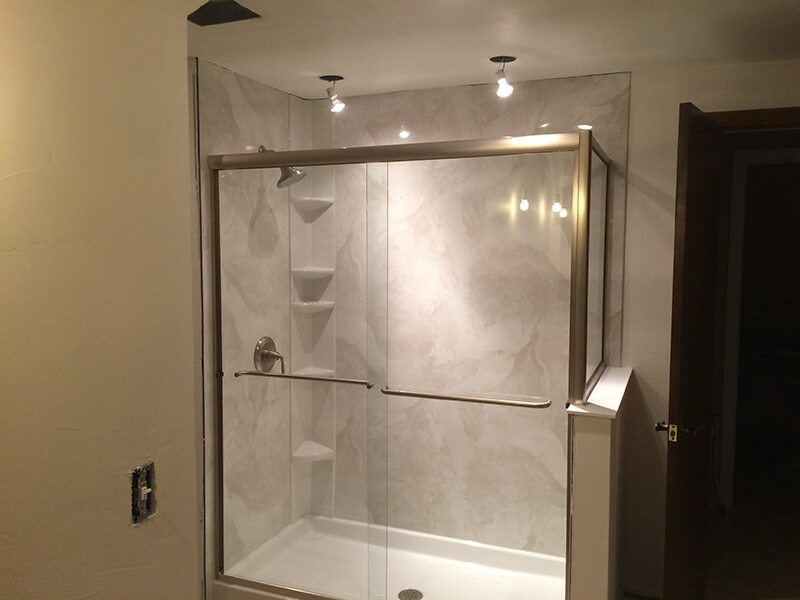 Recently a customer hired us to expanded their walk-in shower in their master bathroom. In this picture we still have some finishing work to do with the walls and the lights, but the shower was expanded. Meet Teresa Dudley a Liberty Home Solutions bathroom remodel client in Springfield Missouri. Watch Teresa’s video as she shares her bathroom remodel experience. In this video you will get to see the finished bathroom we remodeled for her! At Liberty Home Solutions we make our customers our #1 priority. So we were thrilled when we completed a bathroom remodel job for the Gambles who live in Ozark Missouri. Watch their story of how they feel about our bathroom remodel services. 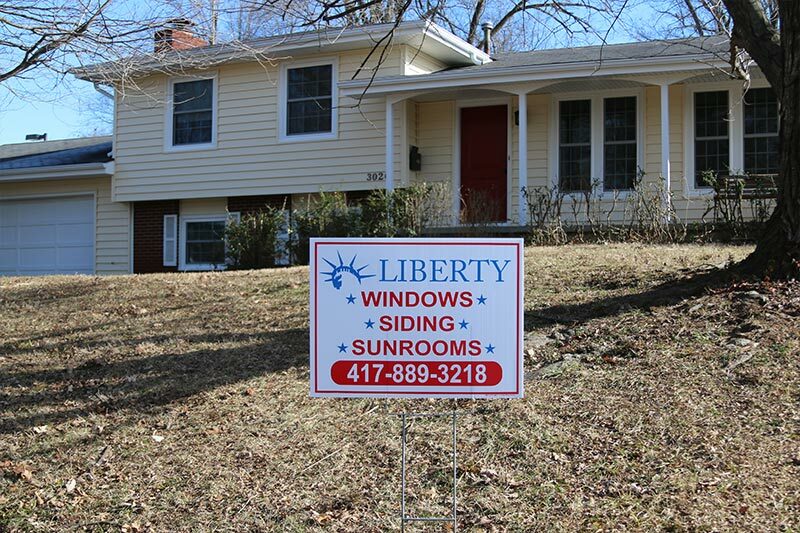 Liberty Home Solutions is a home remodel company that offers vinyl siding installation. Recently we remodeled a home in Ozark Missouri. In this video Mr. Blankenship shares his experience and thoughts about our vinyl siding remodel. Meet Andrew, a customer who accidentally sent a rock through his sliding glass door. No matter what happens in life, we offer a life time warranty, so even when a rock goes through a window or door, we will come out and replace it at no charge. Time to change your home's look?